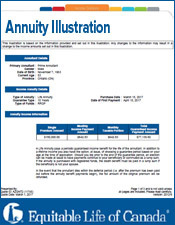 RRIF or Annuity at Age 71? 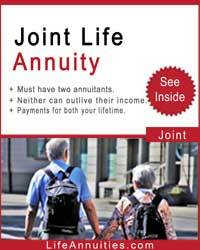 Whether to buy a RRIF or annuity at or before age 71 is a constant source of concern for people who are retiring. 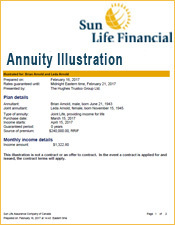 They worry about RRIF / Annuity rates, confuse RRIFs with annuities and are always concerned about the income from RRIFs vs annuities. 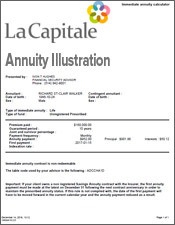 Yes, we are asked whether you can have an annuity in a RRIF as people confuse these two separate products. 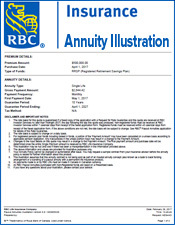 If you convert your RRSP at 71 or earlier into an annuity you receive the same payment for the rest of your life . 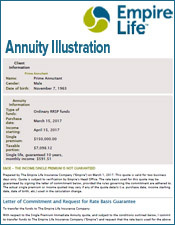 However if you convert to a RRIF and ask for RRIF quote as you do for a life annuity, your income will vary as you age. 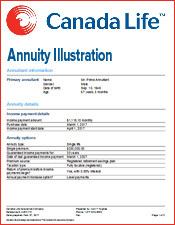 While RRSP annuity rates at 71 will pay more than at age 65, remember that you first have to live those 6 years. And if so, will the loss of those 6 years of payments be made up quickly by receiving larger payments? 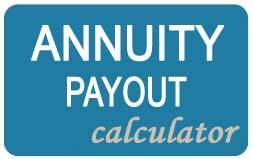 So whether a RRIF, annuity or annuities is what you should buy and at 71 or earlier, remember to shop for the best rates. 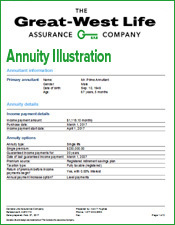 The whole question of retirement income whether, a RRIF or an annuity at 71 or a blend of both has to be considered and compared to alternatives. 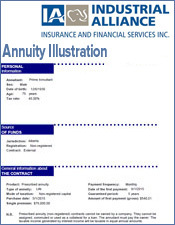 If for example both, parties have RRSPs and non-registered funds, they have a lot of flexibility to buy life annuities, RRIFs and non registered annuities. 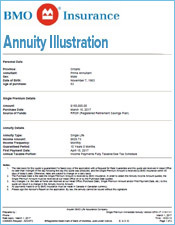 The younger spouse can buy the longest possible life annuity with 50% of the registered funds while investing the balance to buy a RRIF or annuity at 71. 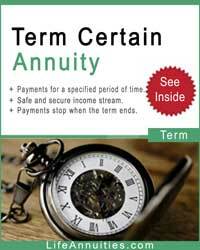 The older spouse would then buy an annuity with no guarantee to get the highest possible income now. 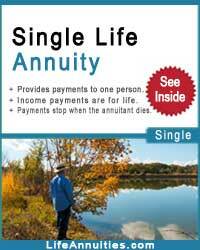 Then any shortfall in present income could be made up by non registered annuities. 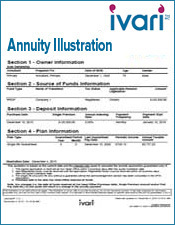 All payments on the annuities would be guaranteed to ensure income until the death of the surviving spouse. 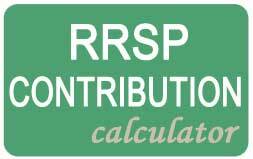 To make some preliminary calculations, here is a RRIF calculator table which can be used for any amount of RRSP capital on a pro rata basis. 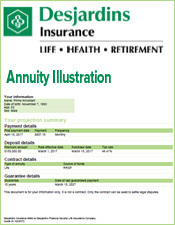 We assume that the client has $250,000 and that his/her money is invested at 5% per year. The problem with all this planning is the fact that it is all academic and presupposes a continuation of steady progress in life, health and finances. Let's deal first with finances. 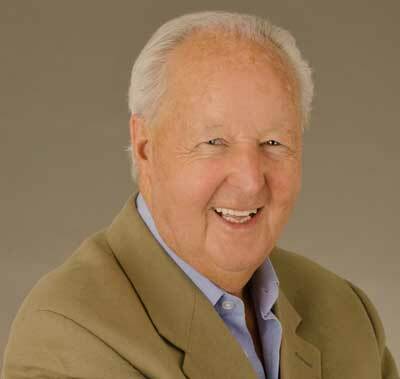 There is no way that the RRSP investment will grow evenly at 5% for 31 years; no chance at all and if you believe it will, then you haven't learnt any lessons from your life to date. There will be ups and downs, think 2008, and sideway shifts which can give zero or negative returns for years on end. Now lets talk about your health. Your body has survived, hopefully in good shape, from all the traumas so far, but it won't always be like that. 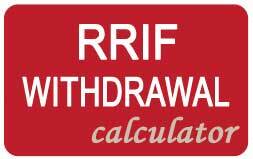 Instead of receiving, gradually decreasing amounts from a RRIF, you may need increasing amounts. 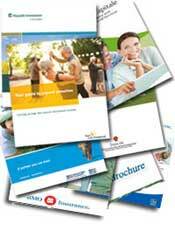 Or at least steady payments from a life annuity which could be directed to a health facility to care for you. And what about your spouse? What is he or she doing while you're dreaming of getting 5% annually? Is your spouse healthy or becoming inform? 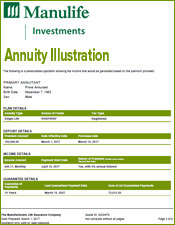 Are you going to be able to manage your investments as you do now? 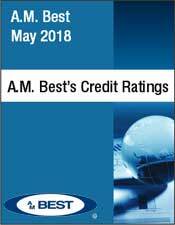 As the financial world is becoming more complex each year, can you stay up to date? And will you be as interested? Or would you prefer the same cheque each month in your bank account? You need to think what is best for you and your spouse and act accordingly.